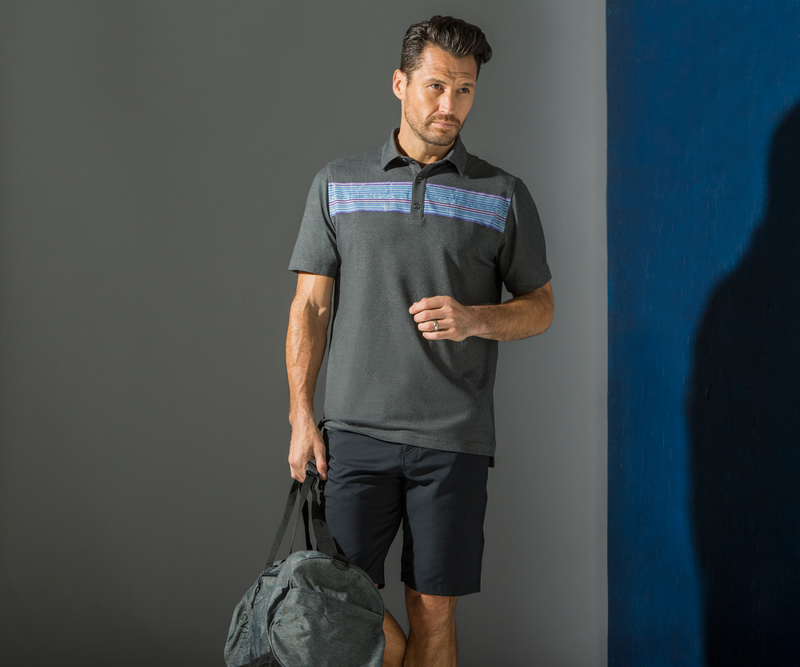 CHASE54 announced the launch of its fall 2018 Choose Your Now collection featuring men's and women's designs inspired by the past, present and future of golf style. Will be doing a review soon so stay tuned. 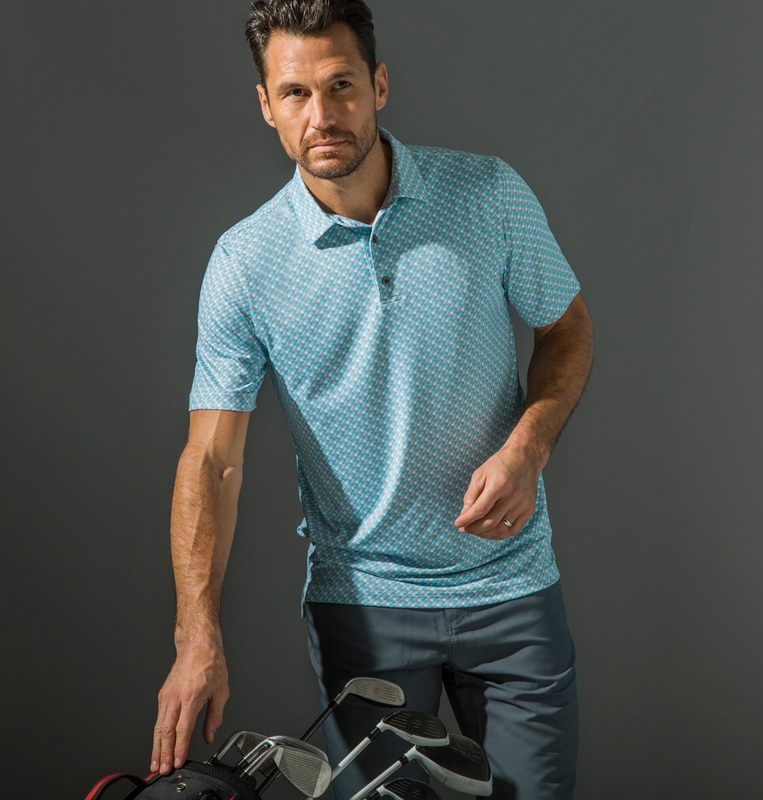 (New York, New York) – CHASE54 – a golf and lifestyle apparel brand named for the pursuit of the perfect score in golf – announces the launch of its fall 2018 Choose Your Now collection. Inspired by the past, present and future of golf style, the range boasts nostalgic, modern-classic designs married with CHASE54’s proprietary fabric technologies that set the brand apart. The Choose Your Now collection includes two men’s groups and two women’s groups, plus the brand’s ever-evolving Elements line that can be mixed and matched into each group to round-out the collection with a timeless look. Incorporated into each item are technical material elements like sun protection, cooling properties and moisture-wicking qualities. The men's offerings include the sporty Retro Active range featuring crease-free material, while the Outdoor Games group offers CHASE54’s take on today’s golf style trends with an athletic influence. The Alternate Bliss ladies’ line is inspired by the idea of a floating new world, boasting whimsical prints in moisture-wicking and cooling tech fabrics. Additionally, the Power Style group offers mesh insert and cutaway details combined with bold, color-block designs. For more information, please contact CHASE54 Marketing Coordinator, Keely Pemberton: keely@chase54.com 970-302-8110.